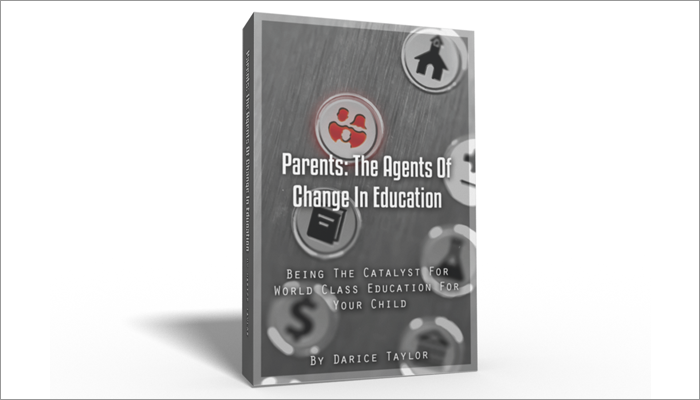 Front Cover, Spine, & Back Cover Design for an Education Reform book By Darice Taylor. Will post link when book is available for purchase. 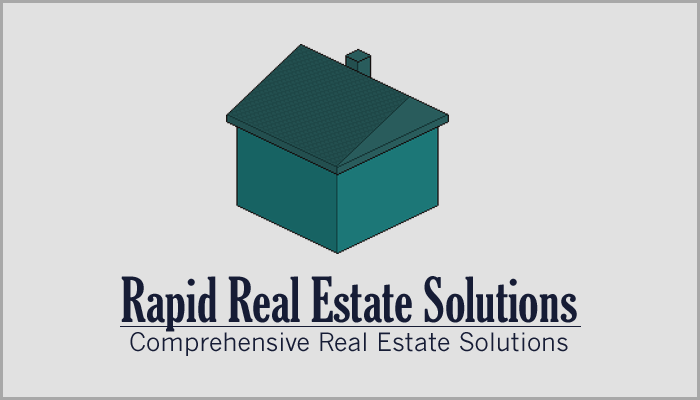 New Logo & Branding for Grand Rapids, MI Real Estate Investing & Consulting Company - Rapid Real Estate Solutions. 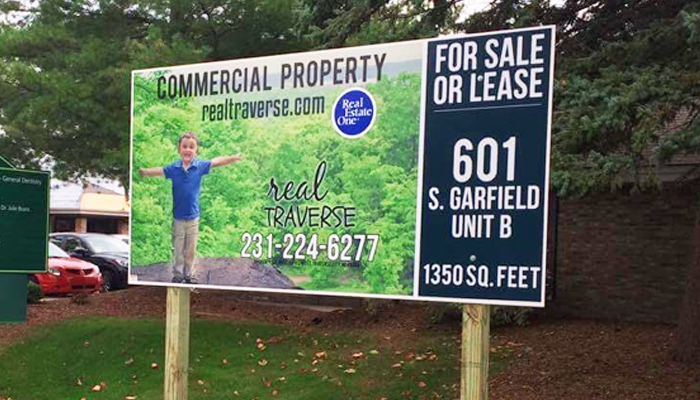 Sign Design for local Traverse City real estate team 'Real Traverse.' The sign was a large 4x8 foot real estate sign for a commercial property listing. Sign was printed and erected by Dominion Signs. 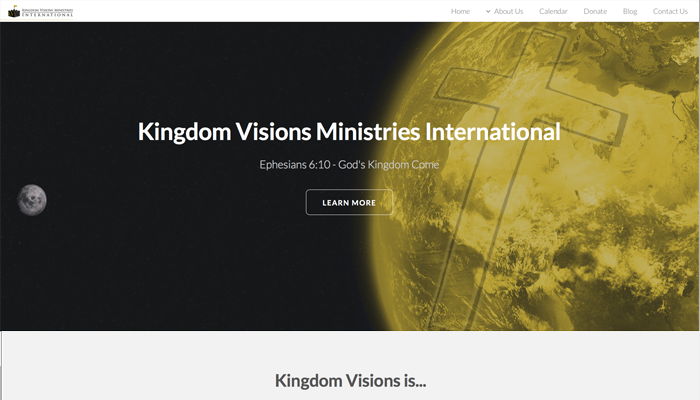 Website creation for International ministry, Kingdom Visions Ministries International. 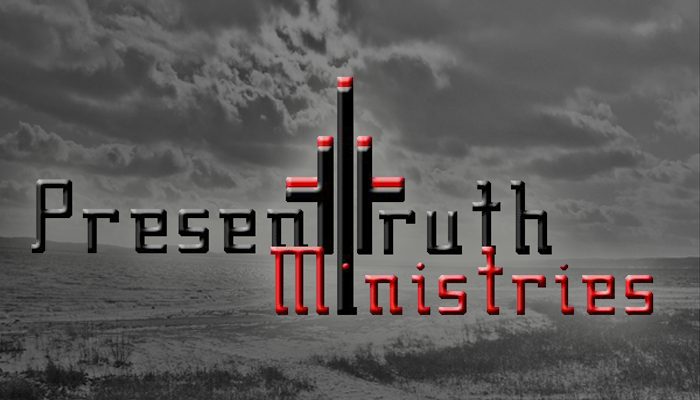 Graphic Design, Logo, Branding, Social Media, Social Media Management & Various Print Media for local Traverse City, MI Church - Present Truth Ministries. 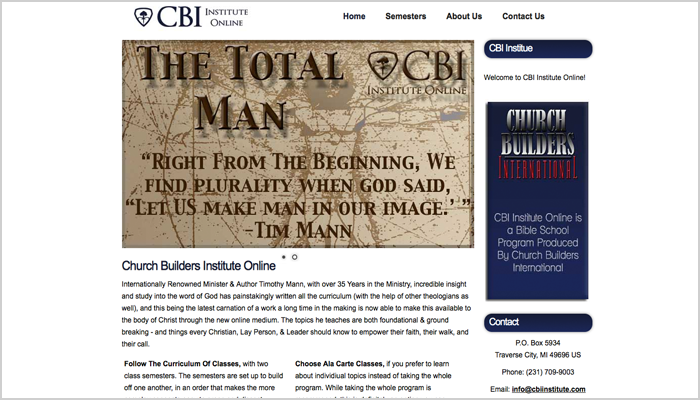 Website & Graphics for online bible school, CBI Insitute Online, as well as digital media sales setup for virtual bible school. 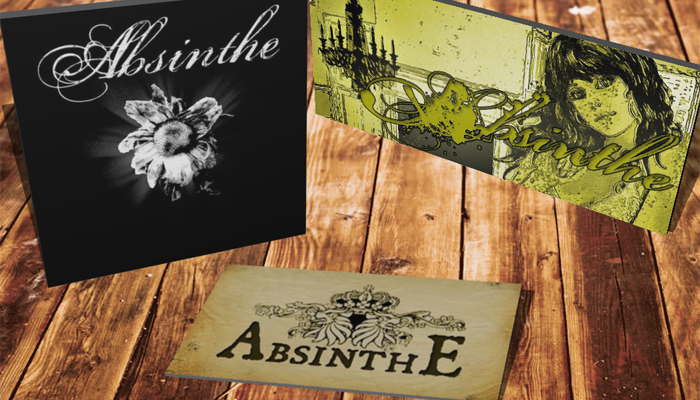 Album cover & print merchandise for Grand Rapids, MI based, Alternative Rock band - Absinthe. 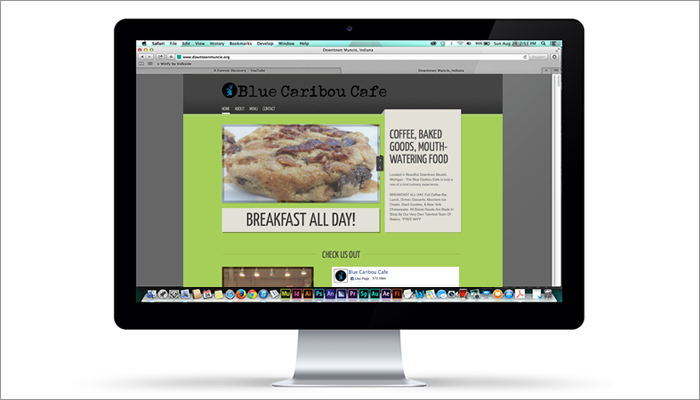 Website design for local Beulah, MI cafe Blue Caribou Cafe. 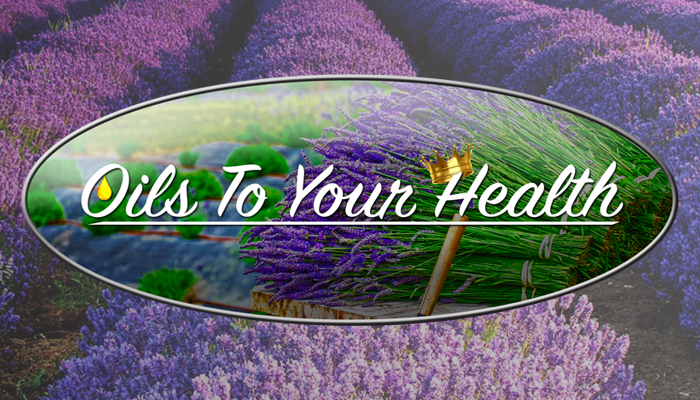 Cafe has since had a name & logo change due to copyright lawsuit, but site is still available on our servers for portfolio purposes.